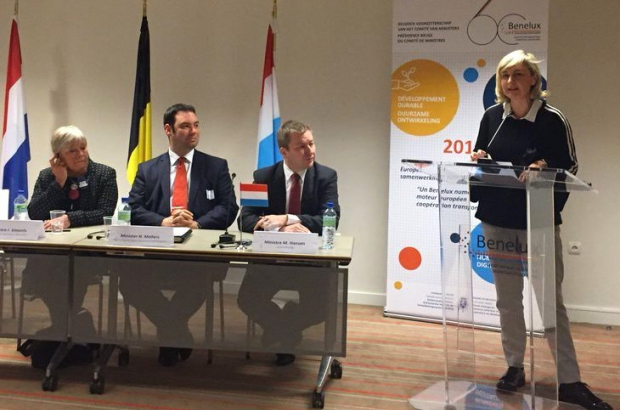 Education ministers from all three of Belgium’s regions as well as from the Netherlands and Luxembourg have signed an agreement to recognise all higher education diplomas from the other two countries. This is the first such co-operation between three countries in the EU. To continue studies or get a job in another country, applicants must get their locally earned degree recognised by the other country, which entails a lot of paperwork, fees and sometimes a months-long wait. In 2015, the Benelux countries agreed to automatically recognise each other’s bachelor’s and master’s diplomas. Now that recognition is extended to PhDs and to so-called graduate degrees, which are earned from adult educational institutions. This means that a graduate of any of the three countries can continue their education or seek a job in the other countries without having to get their degree officially recognised. I'm quite surprised that this wasn't the case so far. And there was I thinking the EU had agreed this 30 years ago! This is really great. Keep it rocks.